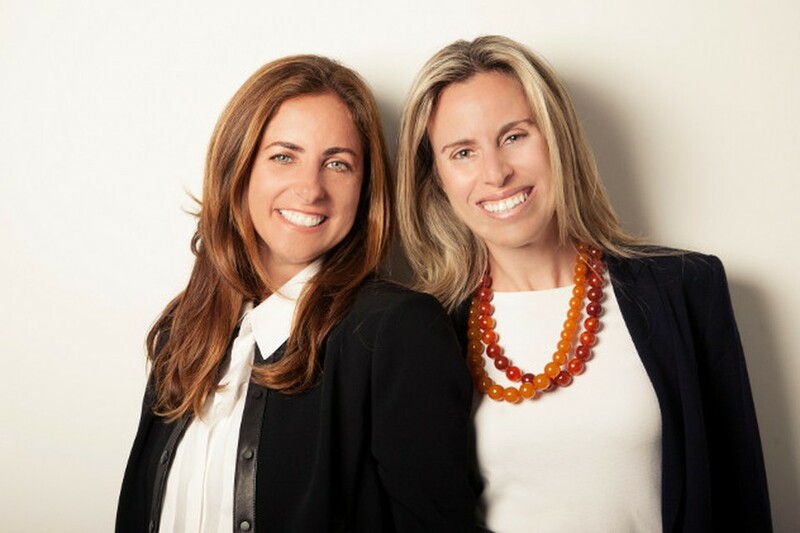 On any given day, Camilla Gazal and Flavia Naslausky head to work at one of their three locations, all of them splashed in bright colors, littered with toys and games – chess sets, bingo boards, and Jenga blocks, for example – and brimming with high-tech gadgets like 3-D printers and Mac computers. Oh, and the one other thing you’re likely to find in droves: children. It’s a stark contrast from the work environments Gazal and Naslausky – both Brazilian-Americans – left behind on Wall Street to launch their intertwined entrepreneurial careers. Naslausky and Gazal, who now serve as co-presidents of the Zaniac company, oversee Zaniac franchises on the Upper East Side of Manhattan in New York and another two in Greenwich and Westport, Connecticut. Collectively, the three campuses employ about 80 people. Each site offers after-school and summer camp curriculums designed to help K-8 students fall in love with math and science – an opportunity the two women (who have five children between them) identified while trying to supplement their own kids’ education. “We knew what mothers were looking for in terms of education, what was missing, what kids were looking for, and so it was the right fit,” Gazal said in an interview. Zaniac’s secret sauce, the women say, is putting modern technology within reach of young children and then coupling that technology with strategic curriculum designed to deliver both education and fun all at the same time. What draws young learners is the stuff that makes science sound cool, they added. Access to robots, seemingly bottomless barrels of Legos and electronic snap circuits lights up a child’s eyes and brings out imagination and curiosity. Hands-on learning is also a must, they said. When a chess piece is broken, for example, kids are encouraged to design and produce a new one using Zaniac’s 3-D printers. In particular, the women say they’re encouraged to see the impact they’re having on young girls. Before Zaniac, Gazal and Naslausky had carved out successful careers in New York’s bustling financial services industry. Both say they opted for an entrepreneurial transition – and gravitated to Zaniac in particular – to find a better balance between their work and family lives. Both women have been thrilled with the outcome. Though they advise other working parents to focus on the quality of time they spend with their children, not just the quantity, it seems these two women have benefited in both respects. Distinct strengths and a shared vision make the partnership work well, they say. Indeed, Gazal and Naslausky have a great chemistry, to the point where they finish each other’s sentences with ease. Both agree that embracing and leveraging their differences has helped cultivate a successful partnership. Ultimately, Gazal and Naslausky are on a joint mission to broaden access to STEM and improve student outcomes, and with plans to soon add a fourth location in Brooklyn, they’re off to a running start with no signs of slowing down any time soon.